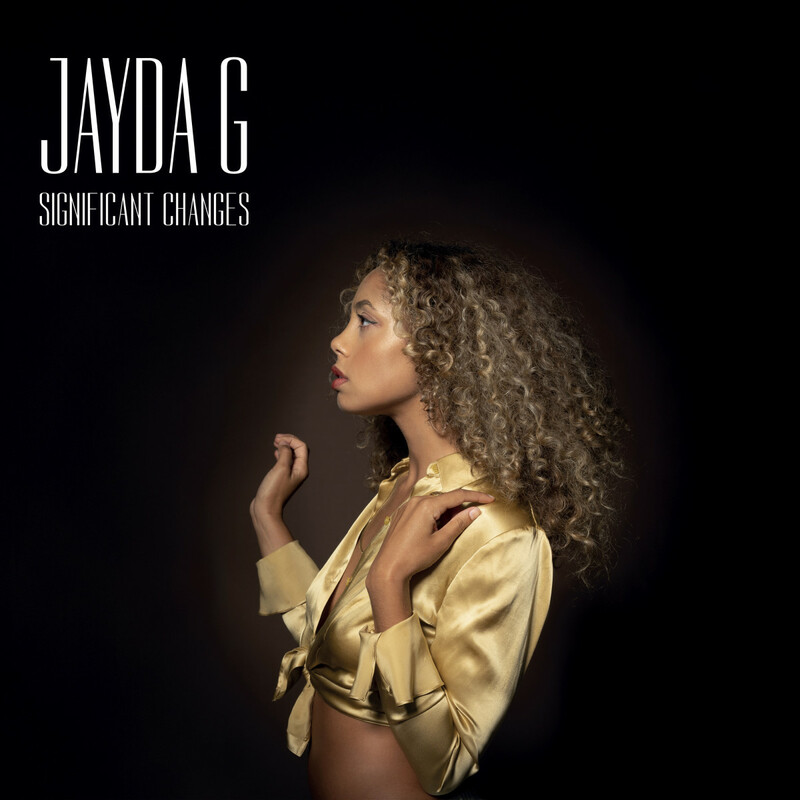 Jayda G's debut album is out now on Ninja Tune. 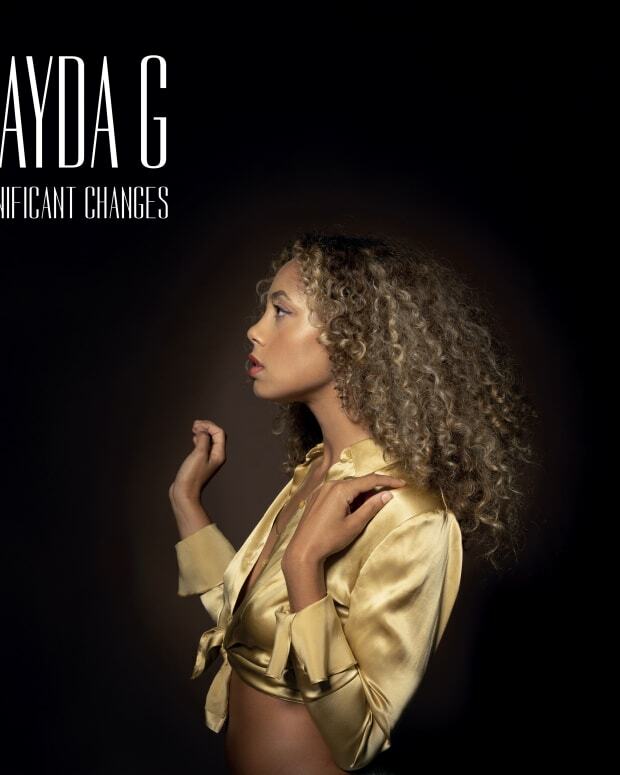 DJ, producer and environmental toxicologist Jayda G has released her debut album Significant Changes today on Ninja Tune. After a quick rise through the UK house scene with a slew of singles and EPs, she is ready to take that next step with an album. The album is a reflection of her influences and her DJ sets. 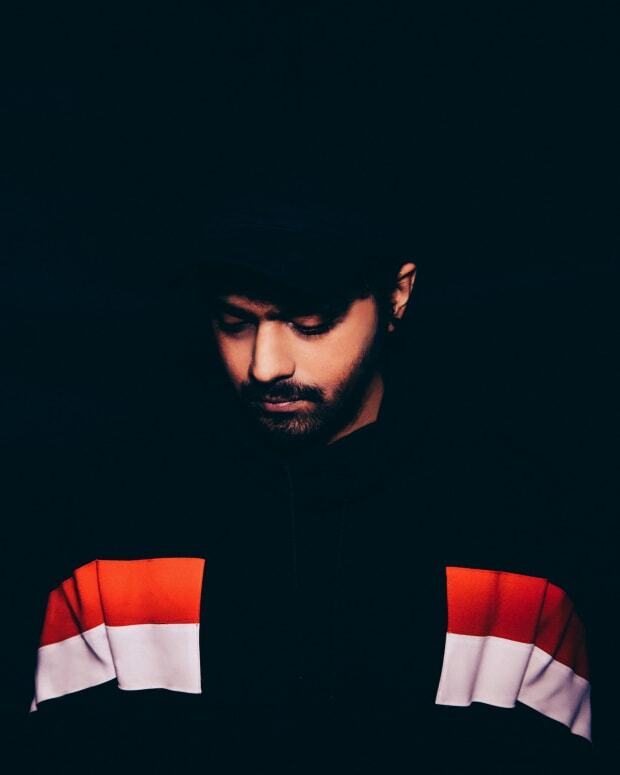 It is grounded in Chicago house, but incorporates disco, soul, jazz and even a little bit of ambient electronica. The record feels like a trip through a club night out. It starts with the abstract instrumental “Unifying The Center,” which brings together disparate percussion and jazz organ to warm you up. Then things really get into the soulful groove with “Renewal” as soft pads bring the lights down low. “Stanley’s Get Down” is a song designed for the dancefloor and a message to those who would rather tell people about their night out while they are there than actually have a night out. “I see you with your phone, looking at Instagram. This is the dancefloor. This is where you are supposed to get doooown,” a voice implores. The album continues its peak time madness with ”Leave Room 2 Breathe,” as Alexa Dash’s voice soars above the record and provides a classic diva feel to the album that harkens back to some classic house music. Just like a good DJ, she also knows how to manage the energy and expectations of the listener as she dips back down with “Orca’s Reprise;” a piano-driven interlude. The funk picks back up on the deep and funky “Missy Knows What’s Up” (Missy I would hope is Missy Elliot) and then "Sunshine in the Valley," tapping Alexa Dash once again. 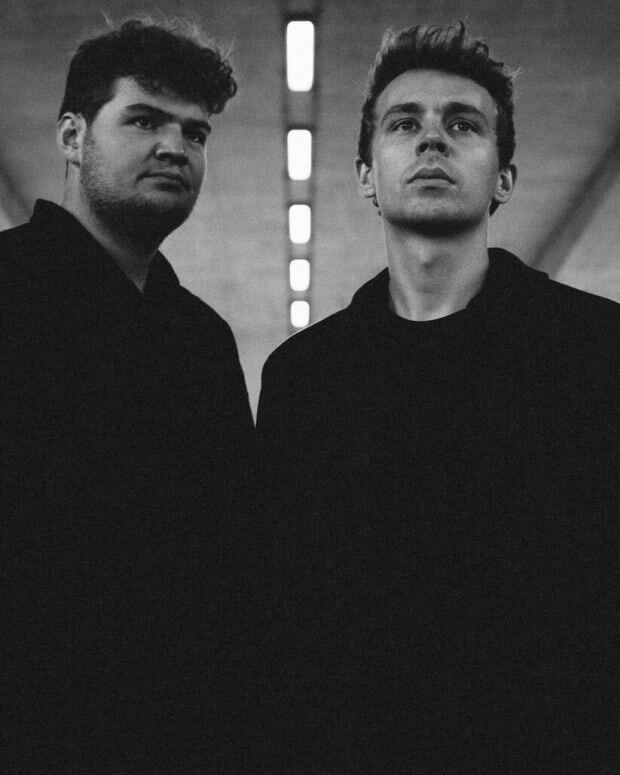 The album comes down to earth with the subtle and soft “Conclusion” as if your night is coming to a close and you have to walk your weary legs home from a big night out. Stream the album below and pick it up here.